The maker of Barbie dolls has taken the farce of corporate regime change to a bizarre extreme. First, boss Bryan Stockton resigned – then he was terminated. In between, Mattel hired him as a consultant. The wording hides what’s really happening, but it can matter for payouts. Mattel said in proxy materials filed on April 9 that Bryan Stockton’s employment had been terminated on Jan. 25. 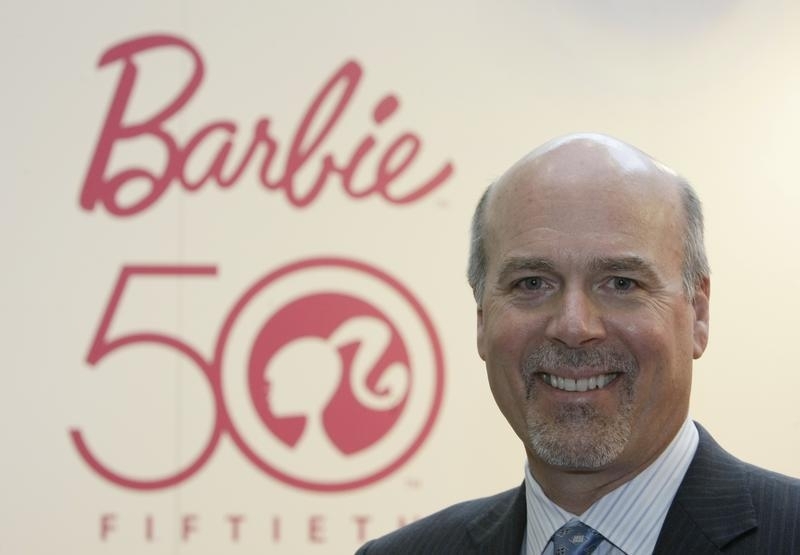 A press release issued by the maker of Barbie dolls and other toys and games on Jan. 26 said that Stockton had resigned as chairman and chief executive. On March 10, Mattel signed a 12-month deal with Stockton for him to provide the company with consulting services. The arrangement pays him $125,000 a month, or $1.5 million for the year. His base salary as CEO in 2014 was $1.2 million.